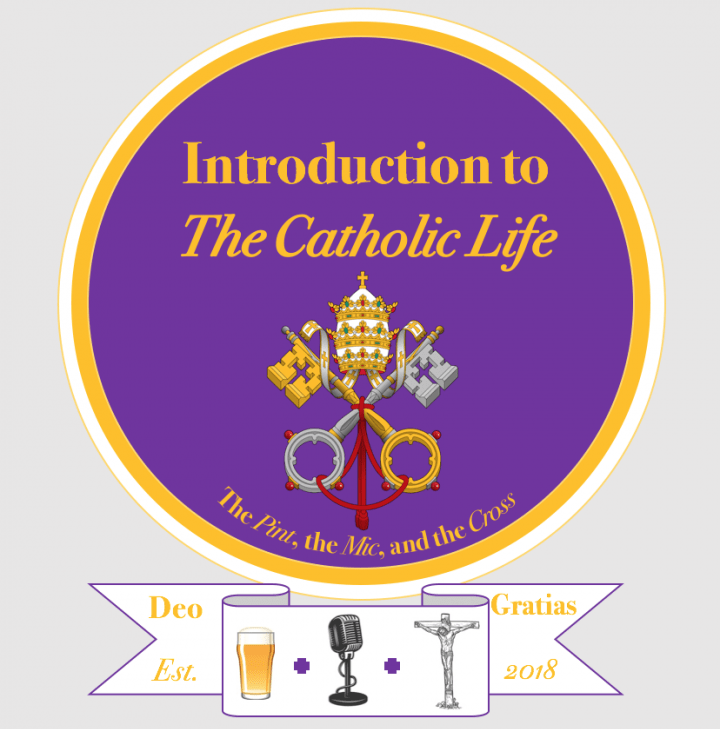 In this week’s episode the ICL team discuss the Papal Encyclical Humanae Vitae – and its important teaching for the Catholic life – as we draw nearer to the 50th anniversary of its promulgation by Bl. Paul VI. Why is Humanae Vitae such a controversial document? What does it have to say about the Catholic vision of married love? Is NFP just Catholic contraception? We attempt to address each of these questions, and more, in this week’s episode. If you haven’t already read this short document, we would highly recommend it!